Ringling Bros. and Barnum & Bailey present #OutOfThisWorld in CLE! Enter to Win! As a Feld Entertainment Ambassador, we have received tickets in exchange for this sweepstake and conversation. Opinions are my own. Photos courtesy of Feld Entertainment. 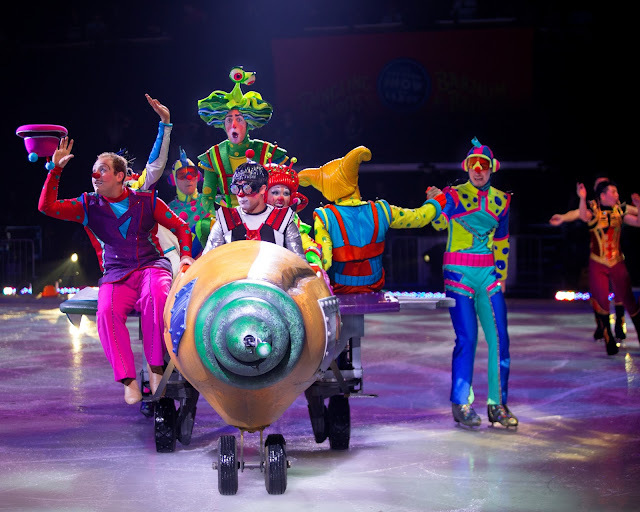 It's officially autumn which means the circus is coming to Cleveland! 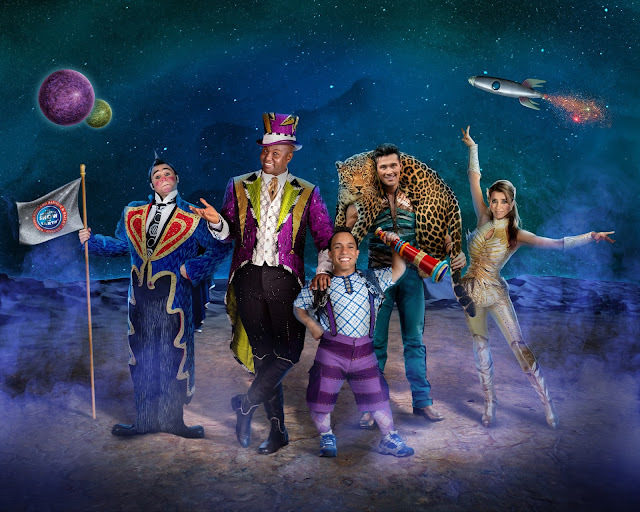 Do you have your tickets to The Greatest Show on Earth AND Out of This World? Keep reading to see how you enter to win four tickets to the opening night performance! Ringling Bros. and Barnum & Bailey present Out Of This World will be at the Quicken Loans Arena October 20-23, 2016! Once again the Q will be converted from a sports and concert venue to an intergalactic adventure of space-age family fun as the ultimate circus experience launches into the future! Audiences will take the helm to join the Circus Space Fleet on a heroic quest of good versus evil that will let imaginations run wild with unexpected surprises and thrills at every turn. Ringling Bros. and Barnum & Bailey® is partnering with the Cleveland Metropolitan School District (CMSD) and Radio One to give back to the northeast Ohio community leading up to their October 20 – 23 performances at Quicken Loans Arena. 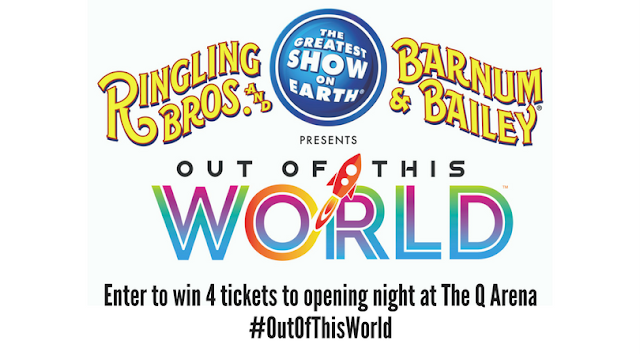 For each ticket sold to the Friday, October 21st performance of their newly reimagined production of Out Of This World, Ringling Bros. and Barnum & Bailey® will donate $1.00 back to Shoes and Clothes for Kids. In addition, they will launch an incentivized attendance initiative by donating 500 FREE tickets (valued at $12,500) to the CMSD that will be used to reward schools that have the most improved attendance leading up to the show. The class with the highest attendance will be eligible for a field trip to Quicken Loans Arena for a special behind-the-scenes look at this brand new production! Ticket’s for Friday night’s show must be purchased by Tuesday, October 18th to be part of the ‘Give Back’ donations. Starseeker’s Early Access - Free with every ticket! 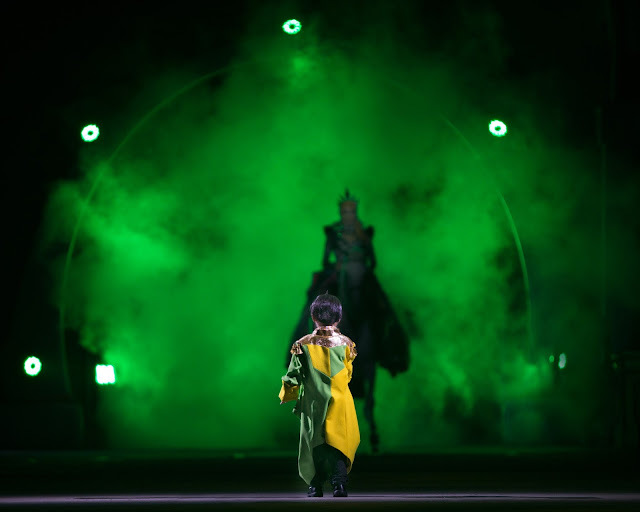 One hour before every show, included with your ticket, you and your family can be part of an immersive experience from the moment you enter the arena until the time the show begins! 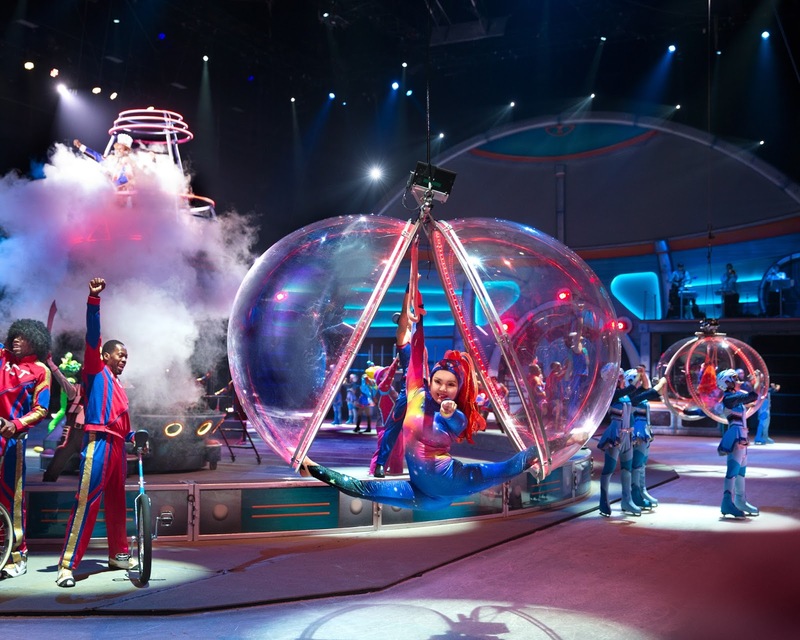 Get a sneak peek at The Greatest Show On Earth's performers and animals. Shake your groove thing at the interstellar dance show and clown around with those crazy Clown Alley performers. 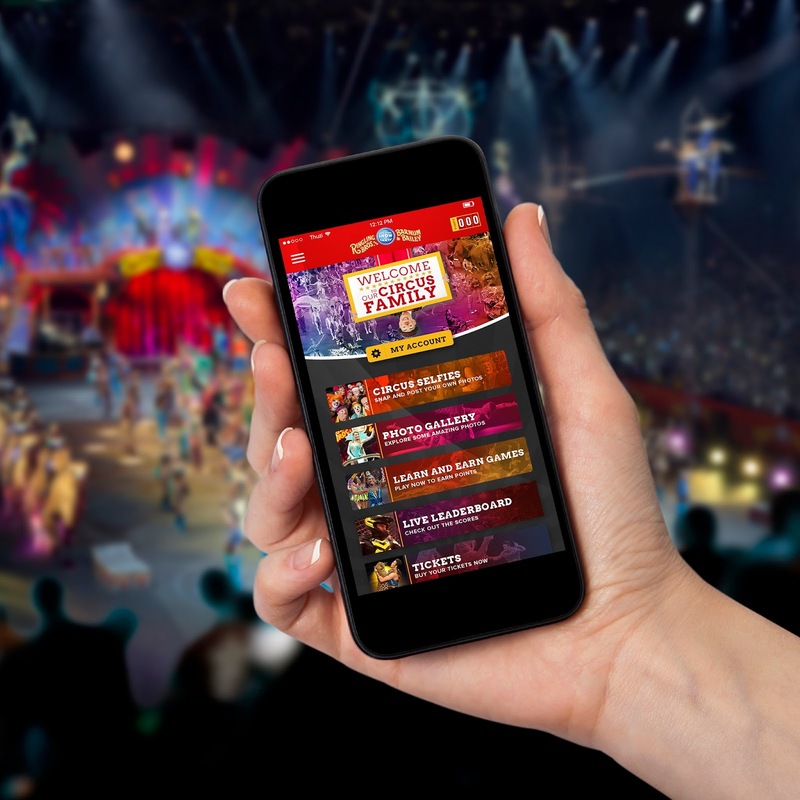 Download the FREE Ringling Bros. app! Download the free app and unlock exclusive content from circus stars during the Starseeker’s Early Access. Intercept special messages from the Space Fleet via the Circus Command Center that allow you to become part of the Out Of This World circus experience. Take a “circus selfie” with one of our world-renowned performers, and you might just see your photo appear larger than life on the big screen above the arena floor! It’s your chance to be a Circus Star — so get ready to shine! Enter to win 4 tickets to the opening night performance!